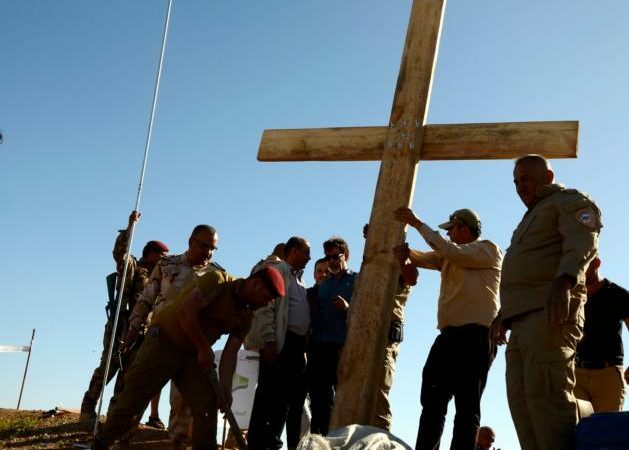 Iraqi church leaders say their unity key to saving Christianity. 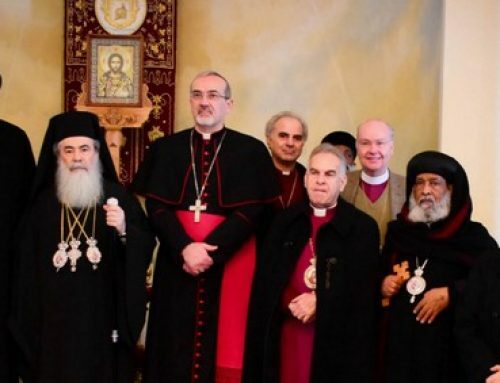 ROME – Faced with the ever-present fear that Christianity could disappear from the Middle East, leaders from both Catholic and Orthodox churches in Iraq have said their unity is key to ensuring their churches are there to stay. Gewargis, 76, was elected head of the Assyrian Church, which belongs to an eastern branch of Syriac Christianity, in 2015. He is currently visiting the Vatican for a two-day meeting with the joint-commission for relations between the Catholic Church and the Assyrian Church of the East, which concluded Thursday. The Vatican issued a landmark ruling in 2001 approving inter-communion between the Catholic Church and the Assyrian Church of the East in certain circumstances, a decision described by one expert as “the most remarkable Catholic magisterial document since Vatican II,” in part because it represented official Catholic approval for a time-honored Eucharistic consecration rite that doesn’t involve the ‘institution narrative’ of the synoptic Gospels, which Catholic tradition always has regarded as essential. 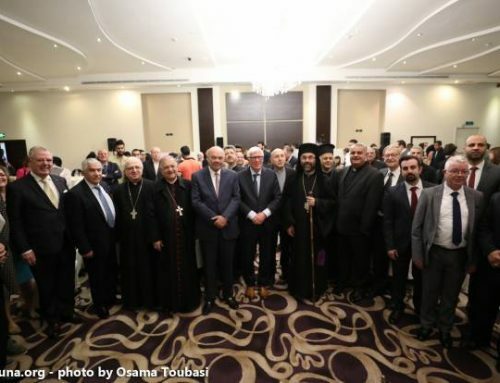 Unity among the different Christian rites in Iraq has been a major priority in recent years, as the number of Christians continues to diminish due in large part to migration, either because of the poor economy and lack of government stability, or because of persecution from extremist groups such as ISIS. In general, the number of Christians has dwindled throughout the Middle East, not just Iraq, making up just four percent of the region’s overall population, which is down about 20 percent from before the First World War, according to a statement made over the summer by Cardinal Kurt Koch, president of the Pontifical Council for Promoting Christian Unity. Pope Francis has often spoken when referring to Christian persecution in the Middle East about the “ecumenism of blood,” a phrase indicating that when extremists target Christians, it doesn’t matter what rite they belong to. 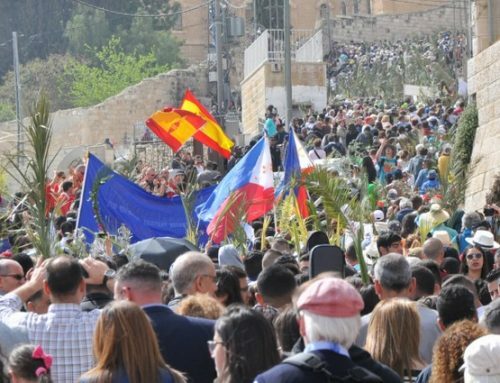 However, dialogue among the various churches in the area has not always been an easy task, as those from the region are typically divided on ethnic and religious lines, with a deep sense of identity rooted in cultural or religious traditions. “If they don’t have this, this comes from me, that comes from you, and they go one against the other,” he said, adding that prayer and concrete help for families are also desperately needed to keep people from migrating. With few jobs and many families already split by migration, the thought of leaving becomes increasingly more attractive, especially when threats such as ISIS arise, Warduni said. Though ISIS has been defeated and Christians are trickling back to their villages, many are still without homes, “they don’t have anything to do, and they don’t have anything to eat, this is it. So, it’s something very serious. 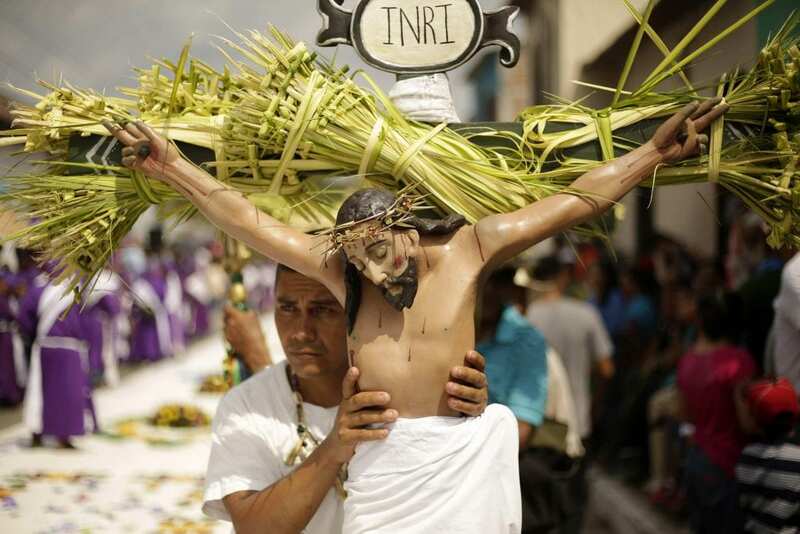 It’s very dangerous, because the Middle East will be without Christians,” he said. For Christians to achieve unity, Warduni said it will first of all take humility, and a willingness “to choose Christ,” rather than themselves or their own interests. 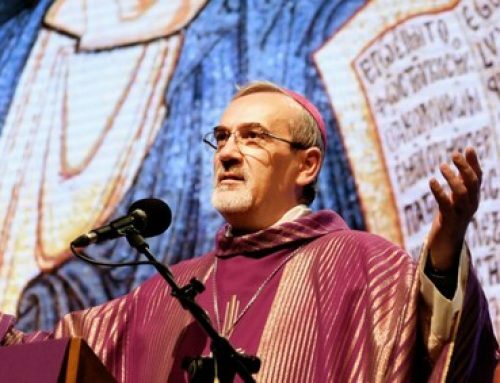 Warduni, who was present alongside Gewargis at the launch of a Nov. 8-9 conference in Rome marking the 700th anniversary of the death of Eastern theologian Abdisho bar Brikha, read aloud a statement from Chaldean Patriarch Luis Raphael Sako, who was originally scheduled to attend the gathering but was unable due to other commitments.